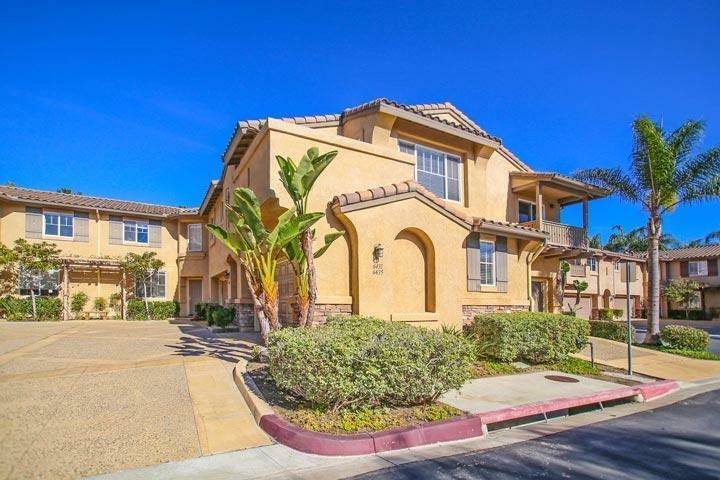 Welcome to the Brindisi neighborhood in Carlsbad. 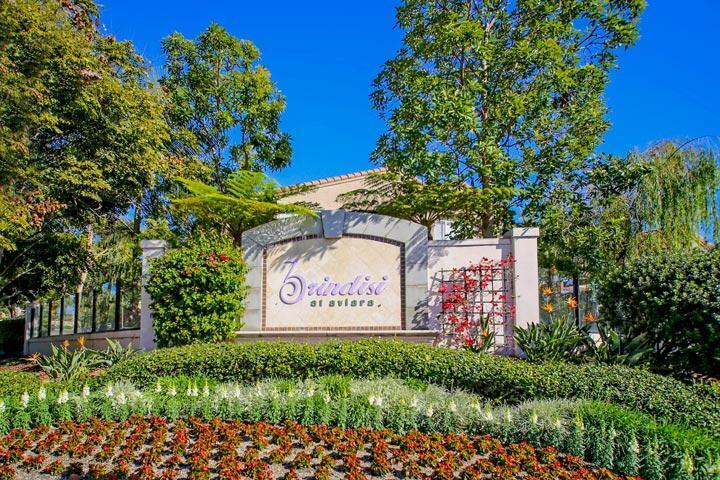 There are many reasons why Brindisi is a great neighborhood to buy. First, the construction of these homes are built in the classic Mediterranean designed with two story floor plans. Second, the location is adjacent to Aviara community park which features a large soccer and baseball field and has weekly activities for children. Finally, it's a secure place to live with a gated entrance. 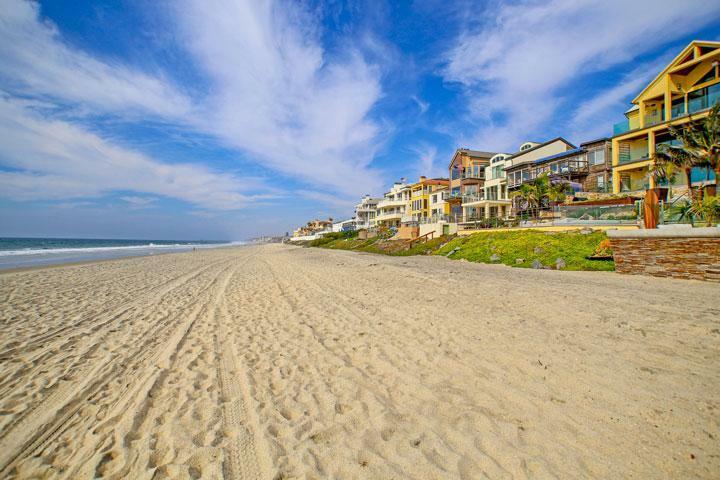 We are proud to showcase all the Brindisi Carlsbad homes for sale here in the 92011 zip code. This includes detailed property and school information, property square footage, bird’s eye view, aerial map, and the exact date Brindisi homes were listed. 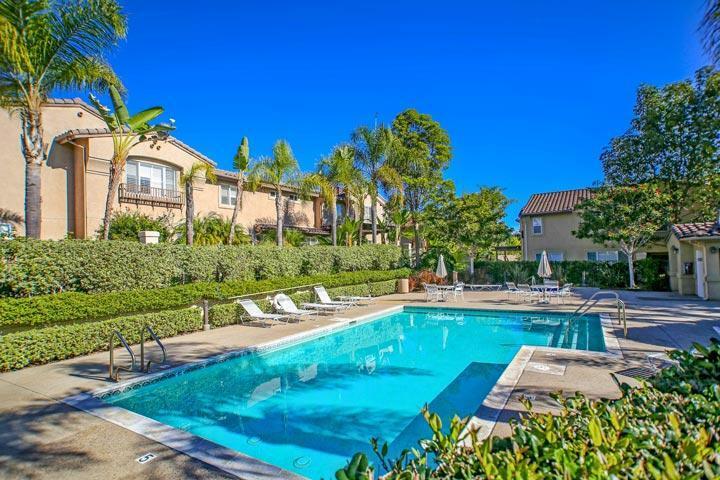 Please contact us at 760-710-0268 to view homes in this neighborhood. 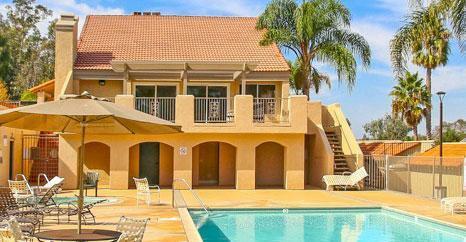 The Brindisi community is managed by Prescott property management company who can be reached at 760-634-4700. Please contact them with all matters not related to property showings and information.